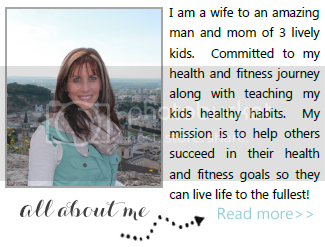 Healthy, Fit, and Focused: I'm a Stay at Home Mom - Can I Really Make Money from Home? I'm a Stay at Home Mom - Can I Really Make Money from Home? I am a mom of 3 beautiful children, Jeremy - 11, Katelyn - 10 and Anthony - 7. I started having babies when I was 23 and been a stay at home mom (with some part-time jobs for "fun" money) for the last 11 years! I have been super blessed to be able to stay at home as I know it's not necessarily possible for everyone. I remember when the kids were infants and toddlers and just wanting to be able to talk so someone who could carry on a conversation back with me! I thought I would go crazy at times not having adult interaction and an outlet! 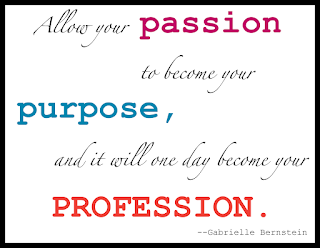 I knew I never really had a "career" but also knew I was made for greatness, in something outside of my children!! 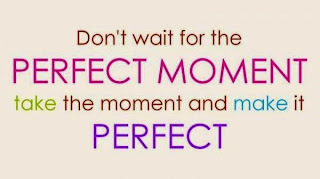 Moms...do you ever feel this way or remember this feeling? Well...I'm here to tell you it's possible! Sometimes as a stay at home mom, we can really fall into a trap of feeling guilty, for many different reasons... whether it's finances, social, or a longing for something more. It's normal, don't beat yourself up! I often wondered if there was something I could do, from home, that would help ease those guilty feelings I had so often. And, while this opportunity came to me later than I wished it had...I'm so happy I jumped on the opportunity when it DID come to me!! Get healthy and fit all at the same time!! Would that make you stop and say, "TELL ME MORE!!"?? 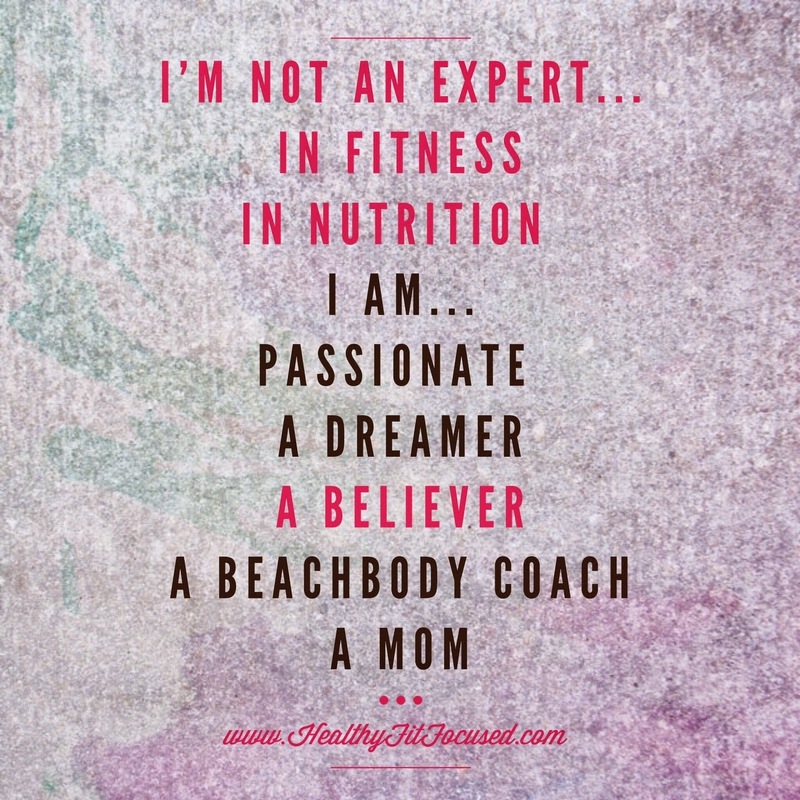 As a Beachbody Coach you have the freedom to have all these things listed above...or whatever it is that speaks to your heart!! As a coach, I own my own health and fitness business and I help people lose weight and get healthy! I'm basically their accountability and support system. MOMS, we do this every day with our children. We lift them up to be better people, we pour into their lives because we want them to succeed, we offer out encouragement and support because we know they are worth it!! Seriously...it's not that complicated! 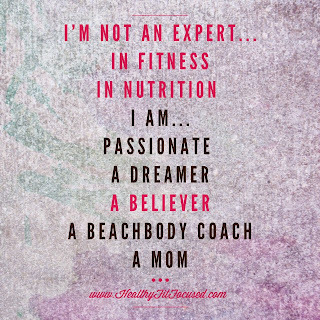 As a mom, I'm perfectly qualified to be a Beachbody Coach!! MOMs...YOU are worth it! You have the ability and capacity to succeed at anything you set your mind to! You are doing amazing work at home raising your children, I KNOW it's not easy. I know we don't get the praise and pats on the back that we all deserve! 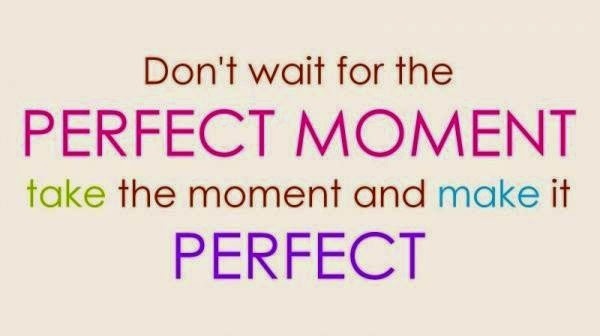 Being a mom is the hardest job ever, yet it's so rewarding!! 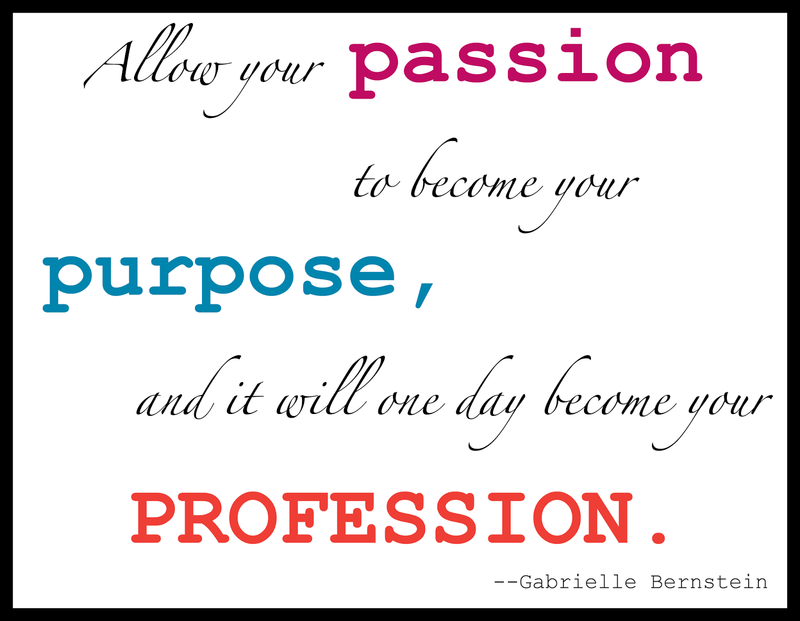 That's how I feel about Beachbody Coaching. It's not rocket science to be a coach...there are times when it's tough, but the rewards of helping others succeed at becoming healthy, saving lives by helping people get off medications or just get active and moving again, it is SO REWARDING!!! To get the reminder from challengers that you changed their life by helping them gain their life back. It restores that missing piece of the puzzle that I think mom's don't get enough of... PRAISE of a job well done! It feels good to help others! So...is it possible for YOU as a stay at home mom to make money by simply helping people get healthy? The answer is ABSOLUTELY YES!! It is possible!! Not only is it possible, there is so much income and growth possibility in this company that the sky is only as big as you can dream it to be!! I want to invite you to be a part of my team...A team of moms who know what it means to help others succeed, because we do it every day with our children! I want to invite you to an opportunity that can help fill a need; financial, social, personal, health...whatever it may be!! I want to invite you to go beyond your fears, maybe you're afraid to succeed, afraid to fail, afraid that you don't know what to do. Put your fears aside and take a leap of faith!! As part of my team, Team Ignite Your Life, you are not left alone to figure out how to be a coach. I have new coach trainings that I will plug you into so that you learn everything you need to know to get started. I have continued support and trainings for you so that no matter how fast or slow you want to go, your needs are met! You'll get 1:1 training and support, team calls, all the tools you need in order to succeed at whatever you want to be at. 1) Discount Coach - you want to receive a discount on all of Beachbody's amazing programs and products and your Shakeology! 2) Hobby Coach - Maybe you want to test out the waters, work on your transformation yet also want to have some extra income each month...you love the products and enjoy sharing them with others! 3) Business Builder - You are ALL IN! You see there is huge potential in this opportunity and you want to build a life of FREEDOM for you and your family! You want to grow a team of other people and share the opportunity with them!! There is no pressure from me EVER in how fast or slow you want to build and grow your business! The path is up to you. Do you simply want a discount? Do you want to make $100-$300/month? Or, do you want to make $1000-$5000+ a month! Your choice...you tell me where you want to go and I'll help you get there! So, MOMS...the answer is YES! You can really make money from home!! It's possible!!! 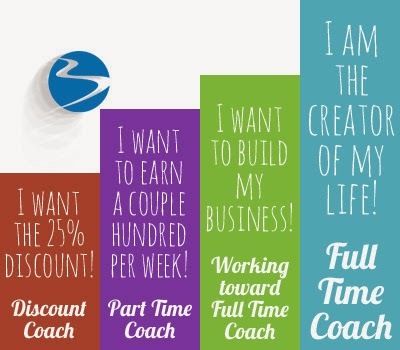 Are you interested in finding out more information about the Beachbody Coaching Opportunity? Please fill out this application below. I would love to spend a few minutes talking with you too and answering any questions you have!! Once you fill this application out, I will get back to you and we can move forward from there! 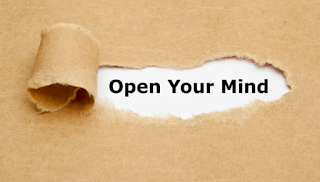 My next New Coach Training group will be starting on May 11th! Will I be saving a spot for YOU?? Don't wait...you were made for greatness!! Be confident in that! Believe it! Come on this journey with me and join my team!! It's time to Ignite Your Life! !